With our fleet of various sized vacuum tankers, WC in Fields can empty your septic tank, no matter what access problems you have. We empty tanks of all sizes, from small domestic tanks to large commercial tanks. We can also inspect tanks before selling or purchasing and report on condition and effectiveness of the tank. Repairs to tanks, waste pipes and soakaways can also be undertaken to ensure the proper functioning of your tank. 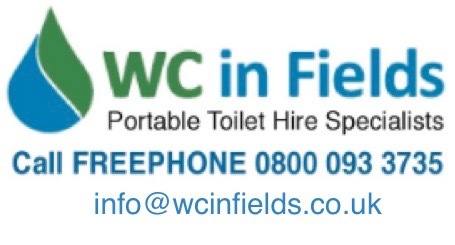 WC in Fields are available 7 days a week for those unforeseen emergency situations.